This week, Jimmy dives into the new anime season and Dan struggles to find some time for gaming because of school. Kairosoft, best known in the U.S. for their iPhone title Game Dev Story has announced a new phone game… in Japan. 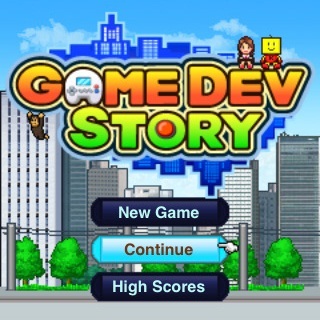 Check out our review of Game Dev Story for the iPhone.